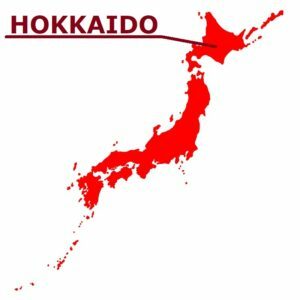 Hokkaido “Shiretoko” registered as a UNESCO World Natural Heritage site in July 2005. This peninsula in eastern Hokkaido is Shari-cho town on the west side and Rausu-cho town on the east side. It is Utoro of Shari-cho town that becomes base of Shiretoko sightseeing, and eight scenic spots that are easy to access from here are popular and called “Shiretoko Hakkei”. 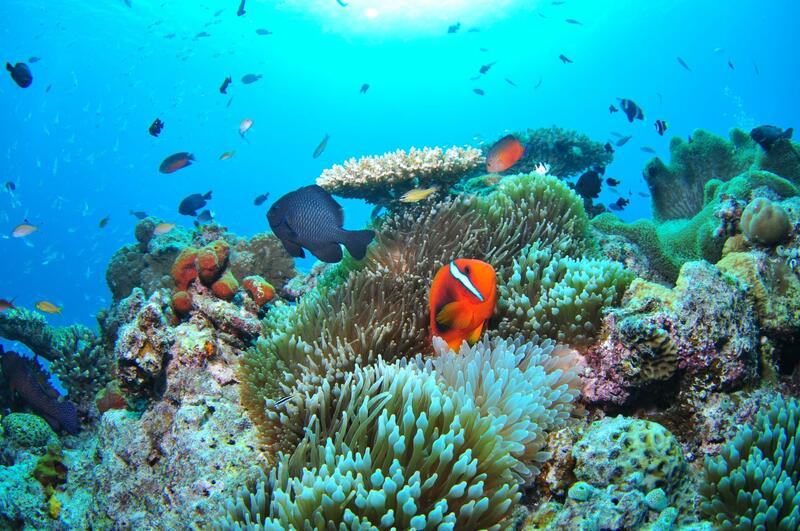 Each has its own individuality and shows different expressions every season, so there are many repeaters and long-term residents. 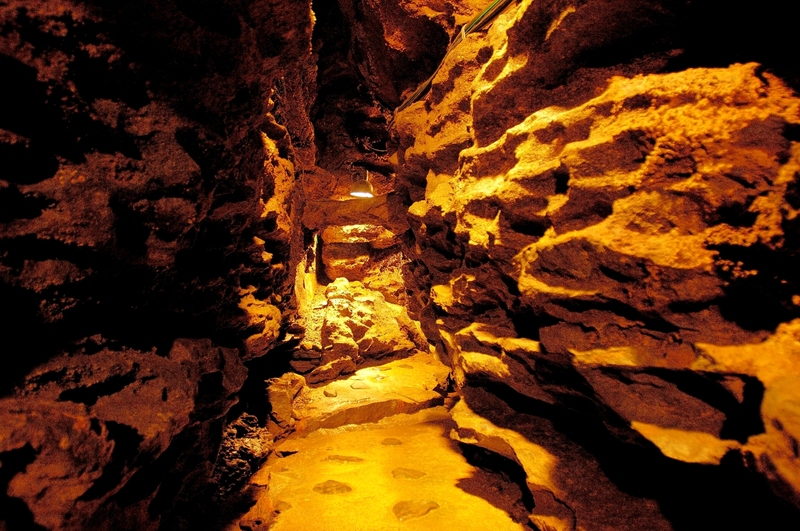 The “Shiretoko Hakkei” is on the Shari-cho side with the exception of part of the Shiretoko Pass, and the scenic sites of Rausu-cho are not included. And, it is better to remember three of “Oshinkoshin Falls”, “Oronko Rock” and “Sunset Stand” because they are in front of the World Heritage Area. From Utoro to Route 334 towards Shiretoko Five Lakes and Shiretoko Pass there is the Horobetsu Bridge, from which it enters the World Natural Heritage Area. Just after that is “Cape Puyuni”. It is a cape out of the Sea of Okhotsk in Shari Town, Shiretoko Peninsula. 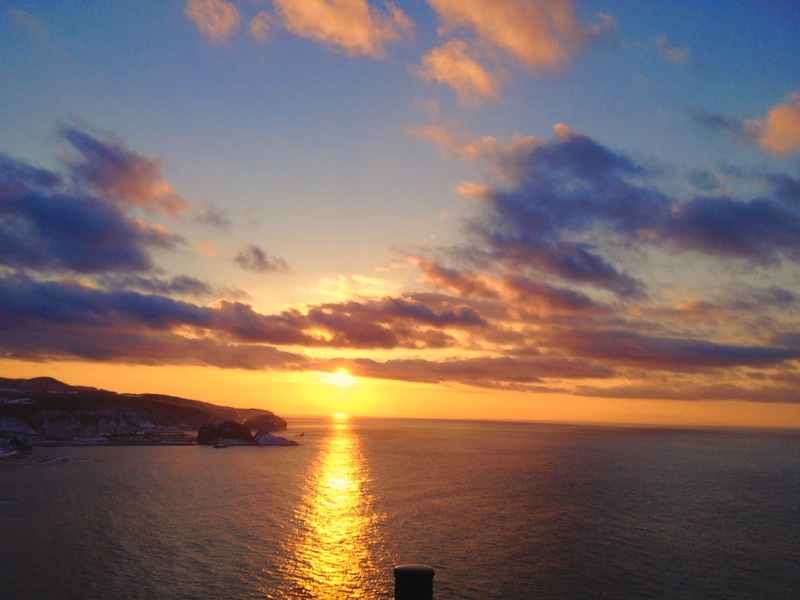 It overlooks the port and the city of Utoro and is also known as a sunset attraction. There are frequent occurrences of ezoshika (deer of Hokkaido) in the area, and if you are lucky you can also see white-tailed big eagle and big eagle. This is one of the first places where ice drifts in the Sea of Okhotsk, sometimes the sea is filled with ice floes. Recently, “Ice Walk” has become a popular activity, wearing a dry suit and walking on drift ice. Because there is no parking lot when traveling, there is a lot of traffic on the road, and there is poor visibility at the curve, road parking may be dangerous. There is an unused bridge nearby, so it would be nice to park your car there. 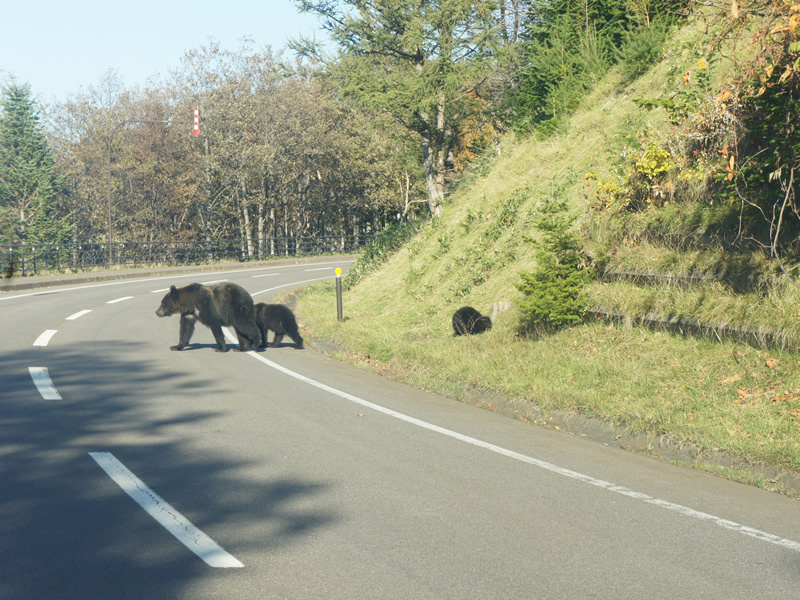 It is approximately 4 kilometers from the center of Utoro to this pass, and there are no restaurants or convenience stores nearby. Furepe waterfall, Utoro hot spring and Iwaobetsu hot spring are relatively close. In addition, “Eagle Liner” runs between Sapporo and Utoro and can arrive earlier than the local bus. Cape Puyuni is an observation site on the climbing slope on the way to Shiretoko Five Lakes of Hokkaido. You can see the whole view of the beautiful coastline of Okhotsk and Utoro port. In addition, we can see the mountains of Akan National Park far in the distance. In winter, it is also the point where you can see the floating ice most early near the Sea of ​​Okhotsk. 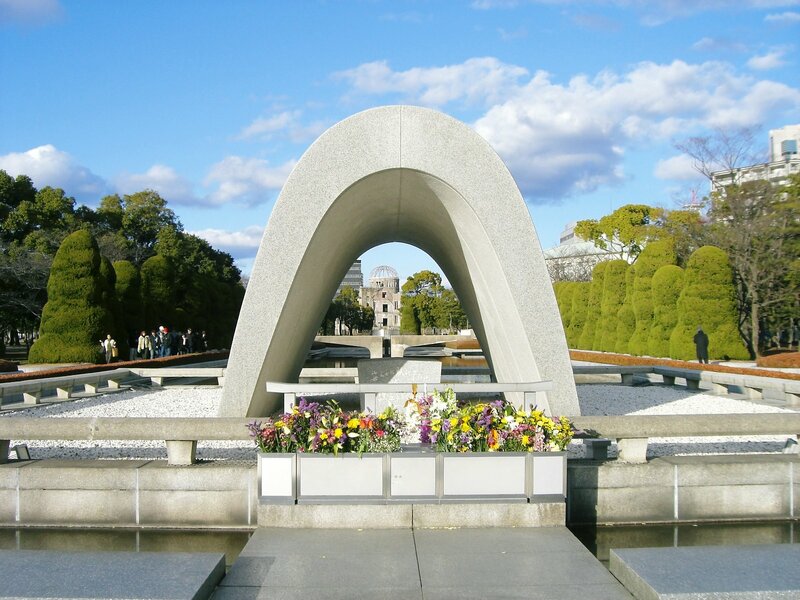 It is a famous place of the unparalleled view and the setting sun. The name of Cape Puyuni comes from the meaning of “A place with a hole” in Ainu language. There is no parking lot in the vicinity, but you can enjoy the view by stopping the car to the Shiretoko nature center about 1 km away. There is no observation deck at Cape Puyuni and you can not enter directly. You can enjoy beautiful scenery from “Fine View Bridge” which is the observation place. Oronko rock and the sea of ​​Okhotsk which is clear enough to see reefs, not to mention Utoro town spreads over the coastline, on sunny days you can look over the mountains of the Akan National Park behind. The greatest attraction of this place, which has been selected as one of the best scenery of Shiretoko Hakkei, is at dusk. 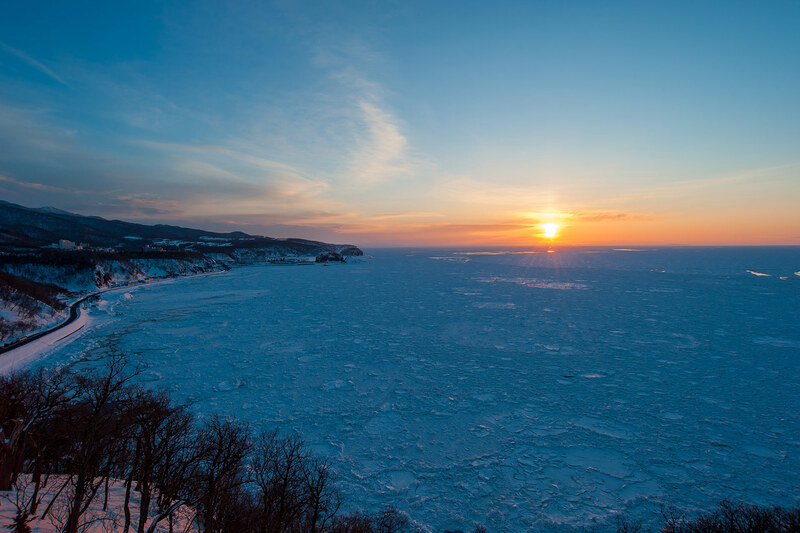 Cape Puyani is the famous place of the setting sun, the scenery where the sun setting in the orange Okhotsk sea is exceptionally beautiful. 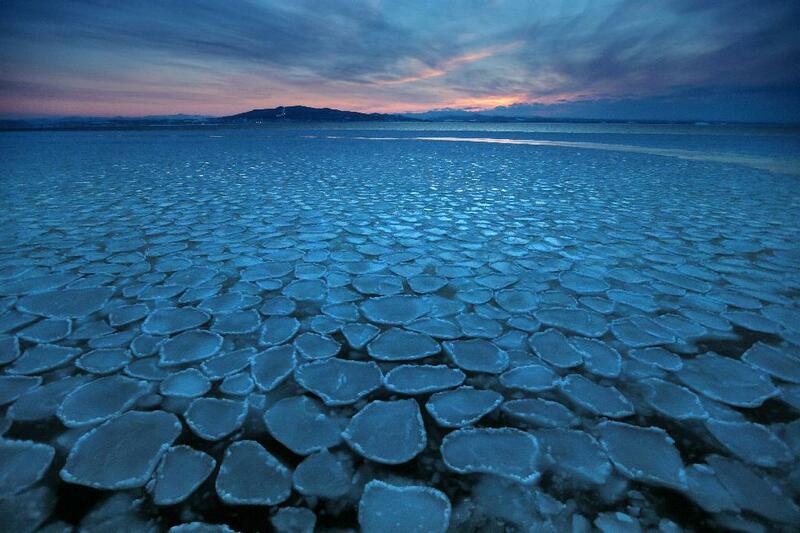 Here, the floating ice will come in early even in the Sea of ​​Okhotsk in winter. 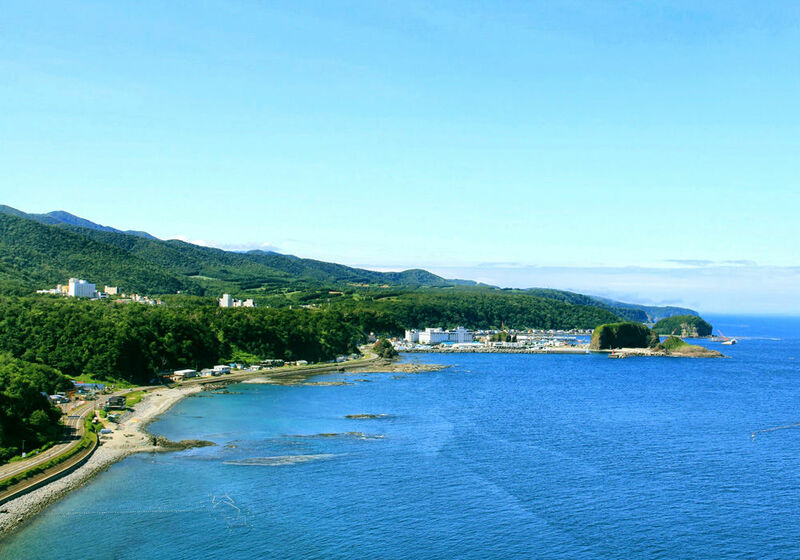 The pure white plain spreads to Utoro port, and you can enjoy different way from summer. The sight which the floating ice filled the harbor is illuminated by the sunset captures the hearts of people. Cape Puyuni is popular as a shooting spot throughout the four seasons. Shiretoko ‘s tourist season starts from June, but there is a chilly day even in the summer, so you’d better prepare your coat. You can also see wild animals in the vicinity such as Brown bear if you are lucky.